Dragon Quest XI originall released on PS4 and 3DS in Japan. The JP Switch release will also feature Japanese voice acting with an option to turn voices off just like the 3DS and PS4 version in Japan which lacked voice overs. 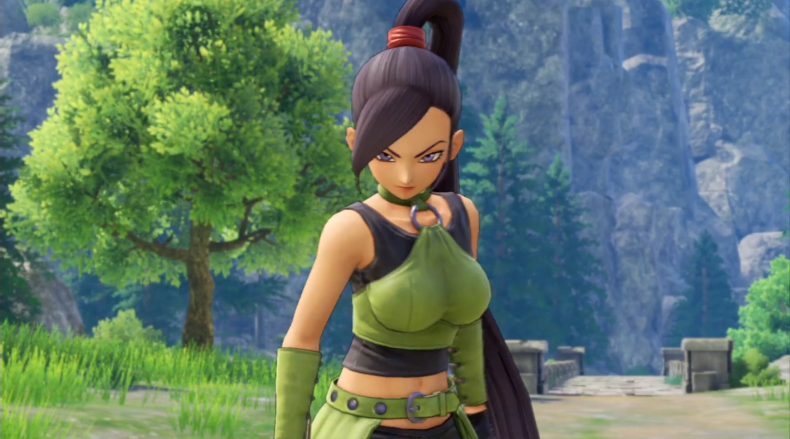 Dragon Quest XI S for Switch launches in 2019 for Japan. Read my review of the PS4 release of the English version here.